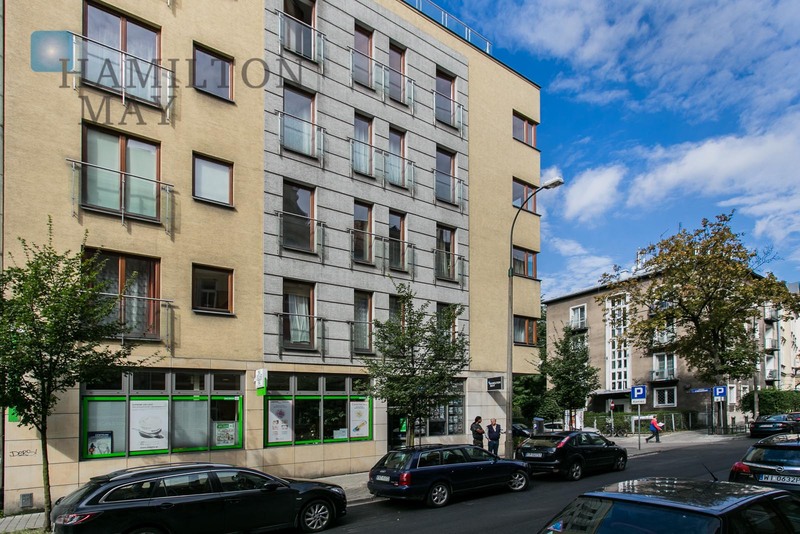 Nowy Świat - prestigious development in the city centre. High standard apartments, updated sale listing. Nowy Świat (or New World) is a new residential development in the centre of Kraków, only 300m from the heart of the old town, the Rynek square. Comprising thirty-two apartments and underground parking, an old building was converted to deliver the highest standard of luxury apartments. On the corner of ulica Garncarska and ulica Cybulskiego, Nowy Świat was completed in early 2007, and is also home to the Hamilton May's head office. 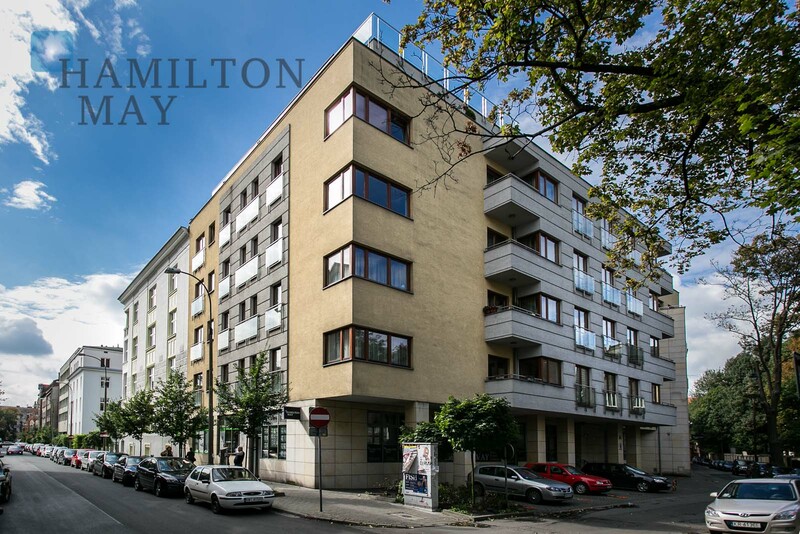 Hamilton May Real Estate is the number one agent for this development - we have sale and long-term rental apartments available, as well as short-term rental apartments available through AAA Krakow Apartments. Call into our office between 9am and 5pm Monday to Friday for more information, or phone/email us for viewings and more information.